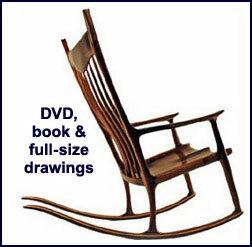 Big sale on chairmaking plans at Highland! 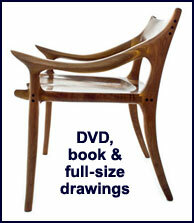 Charles Brock’s comprehensive plan bundles have inspired and assisted woodworkers who have undertaken these challenging but rewarding woodworking projects. Each chair’s plan bundle includes an easy-to-understand DVD, book and full-size patterns that help turn what for most of us would be a daunting project into something that is both doable as well as enjoyable. Buy now and save $40!